Doors, Openers, and Anything In-Between! Find expert content on the topics that concern you on our blog. Learn more about garage door designs, repairs, and promotions. Check for updates every now and again! 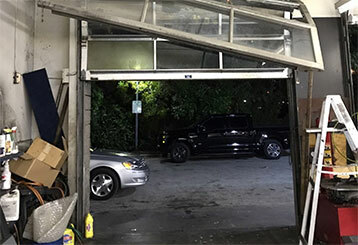 A number of issues can stop your garage doors from functioning properly, but the solutions may be easier than you think! Learn the best ways to resolve some of the most common issues faced by homeowners. 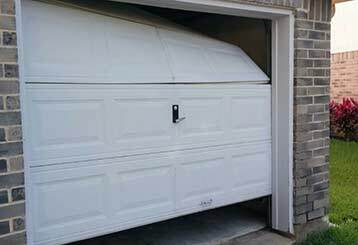 Garage door accidents can happen at any time, but you aren’t powerless to prevent them. Read this blog post to learn what you can do to make an accident much less likely.